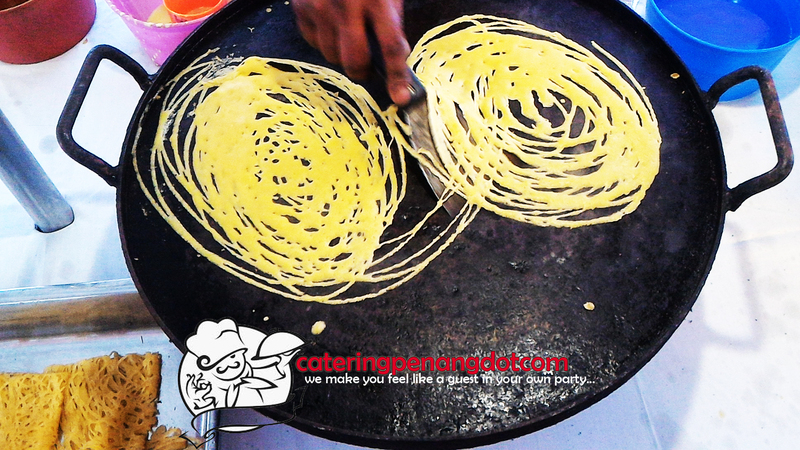 You don’t need to spend ample of money or gather a huge crowd for us to serve you. Our minimum pax is 30 (food delivery) & 50 (for setup). 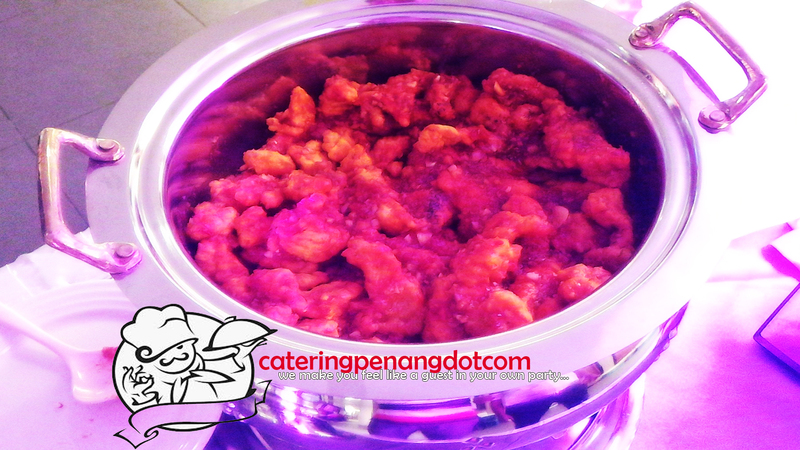 From 28th of July till 3rd of September 2017, Catering Penang DotCom is appointed to pamper the palates of the crew and volunteers behind this wonderful project. 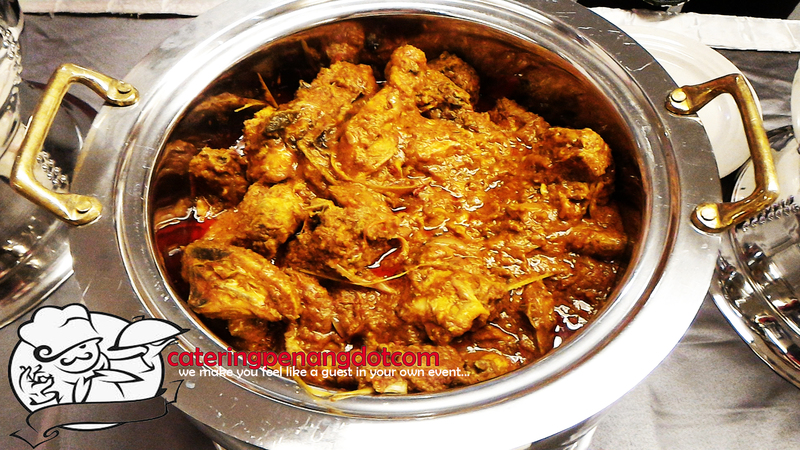 Be it packaged food deliveries at a number of spots and buffet lines during event days, we have been receiving positive feedback on our food. 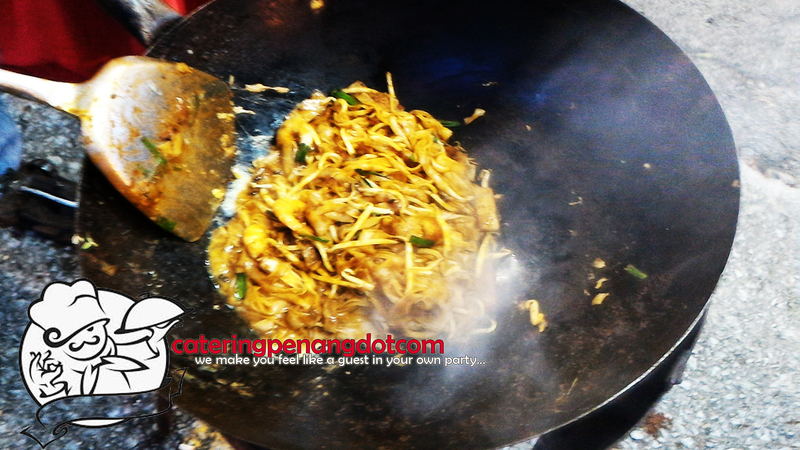 The menu is overall a mixture of Malaysian and Western delicacies. What better joy than serving up an amiable team, who put their hearts and souls into everything they contribute, and of course, simply love our food! Make sure you guys check out this marvellous festival too! 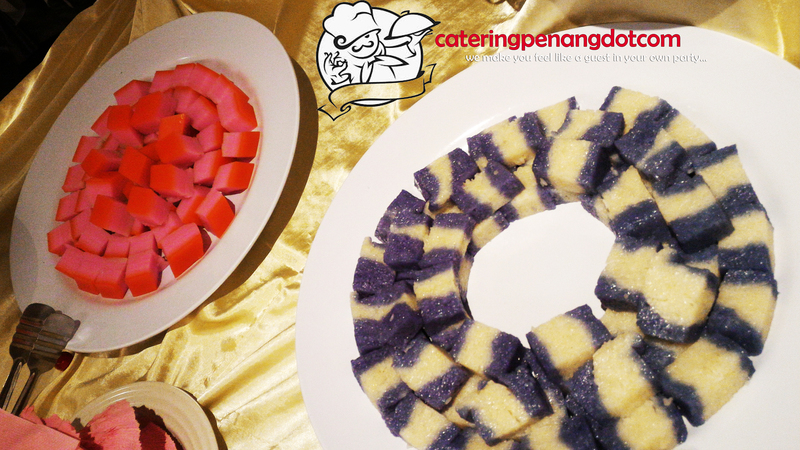 Catering Penang DotCom was glad to organize a staff dinner at Armenian Hotel along Armenian Street. 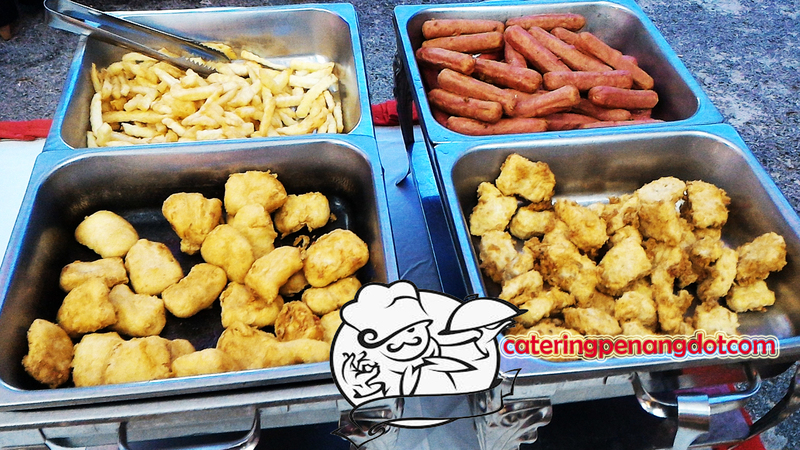 Held at the rooftop garden, the staffs had a good time, and of course, good food! 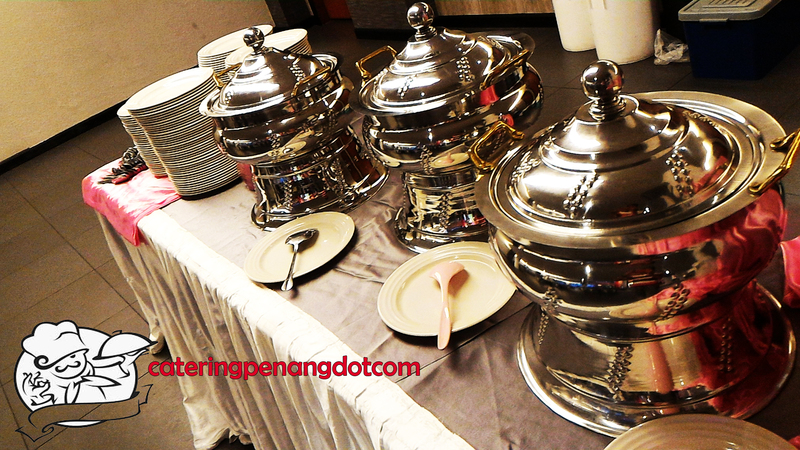 Besides the buffet line, two VIP tables were set up and two staffs were provided for assistance. Hunger pangs showing no mercy? Call us now!